Basically, there is no need to use separate quitting letter forms. 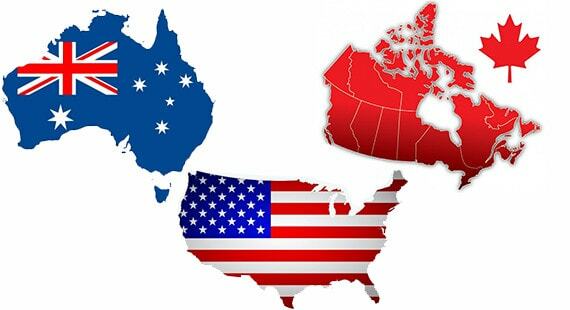 You can use the same type of samples in the USA, Canada, Australia, New Zealand, United Kingdom and in many other countries. You can download a universal template from this website.